Today is Allison & Marshall’s wedding day! Congratulations to them!! 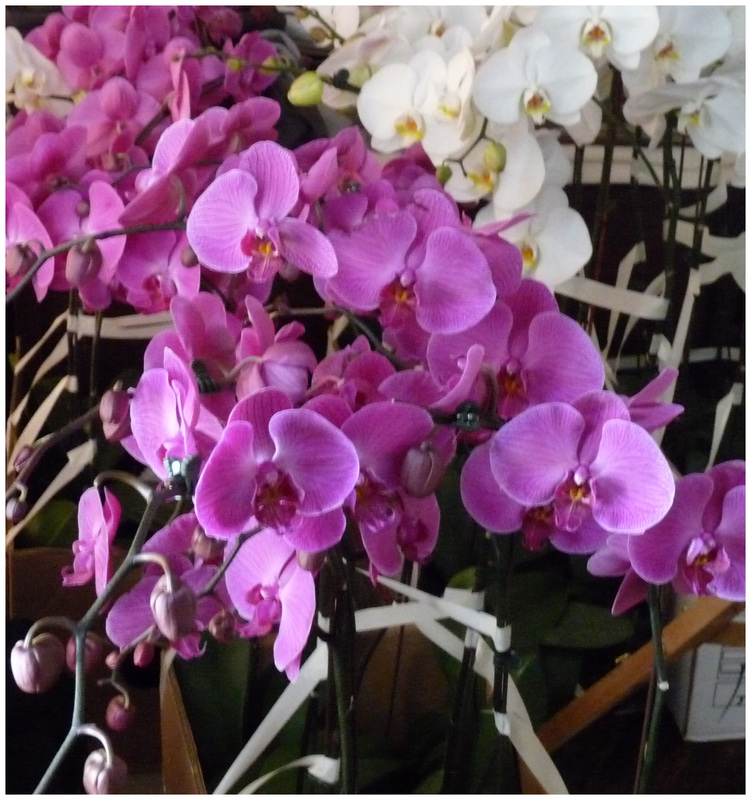 This entry was posted on Saturday, April 17th, 2010 at 8:02 am	and tagged with phalaenopsis, purple and posted in Uncategorized. You can follow any responses to this entry through the RSS 2.0 feed.